We should all make a Will, but sadly many of us don’t. It is never too early, but often too late. 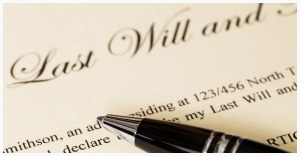 Many of us have painful experiences of dealing with a relative who died without making a Will. Many of us are divorced, in a second marriage, or living with a partner but not as a married couple. We may have children from different relationships, or children who are still under eighteen and who need to be looked after. 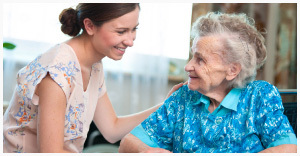 We may be worried about the impact that residential care in old age may have on our estates. We may have specific wishes about who should deal with our affairs, and who should inherit specific assets. We all deserve the peace of mind that making a Will brings. 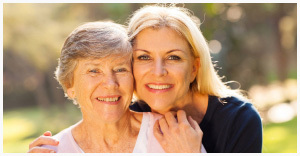 Contact us when you are ready and we will arrange a time convenient to you for us to visit you at home to discuss your Will. In the meeting, we will discuss your situation and give any advice that you require. We also provide details of the fees which are fixed from the outset. Make a detailed list of all of your assets and liabilities. Make a list of names and addresses of your intended beneficiaries. Also be ready to advise us about unwanted claimants you may wish to specifically exclude. Think about who you would want to appoint as executors to handle the distribution of your estate, and (if applicable) who you would want to appoint as guardians of your children. Be clear on the reasons why you want to make a Will and prepare any questions you may have for us in this respect. 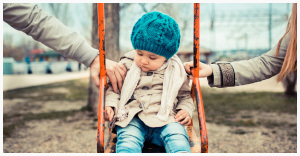 Your motivation may be avoiding care fees or inheritance tax, protecting young children, avoiding unwanted claims from an ex spouse or errant family members, or protecting dependants who are not your next of kin. 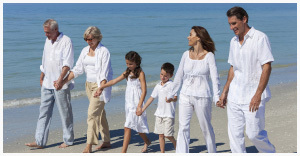 Whatever your concerns, we offer tailored solutions to suit everybody.